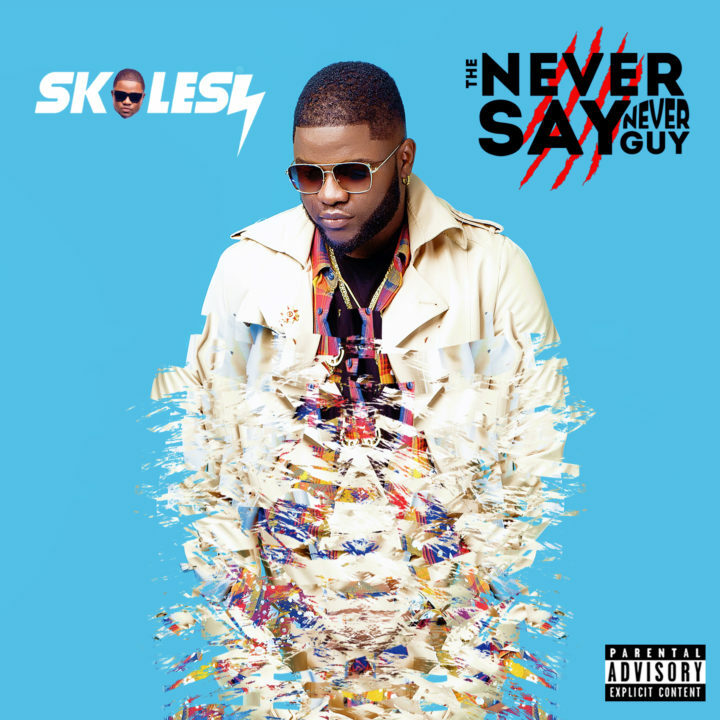 Skales is gearing up to release his sophomore album “The Never Say Never Guy”. The singer unveils the album art and tracklist to the album. The 19-track album features Burna Boy, Wande Coal, Timaya, Phyno, PJ Morton (Maroon 5), Rotimi, Lil Kesh, Fifi Cooper, Egar Boi and Davido. The LP comes with three bonus tracks made up of his previously released singles. Producers on the album include Echo, Egar Boi, KrisBeatz, Young Jonn, Jay Pizzle, Pimpz Beat, Killer Tunez, Mckeezy, Spellz and Young D.